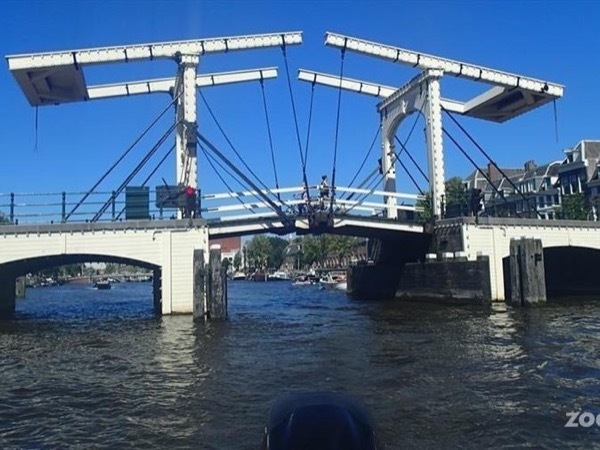 Traveler Review for Private Tour in Amsterdam, Netherlands by Tour Guide René S.
About René S. Message René S.
René is very knowledgable, enjoyable to be with and knows the delightful small towns in the Netherlands to take people to if that is what they want. It was a wonderful day to be guided around by René, and I would highly recommend him to anyone. He is from Delft, which is a charming town in every respect, and if anyone wants a guide just in Delft, René would be a superb choice.